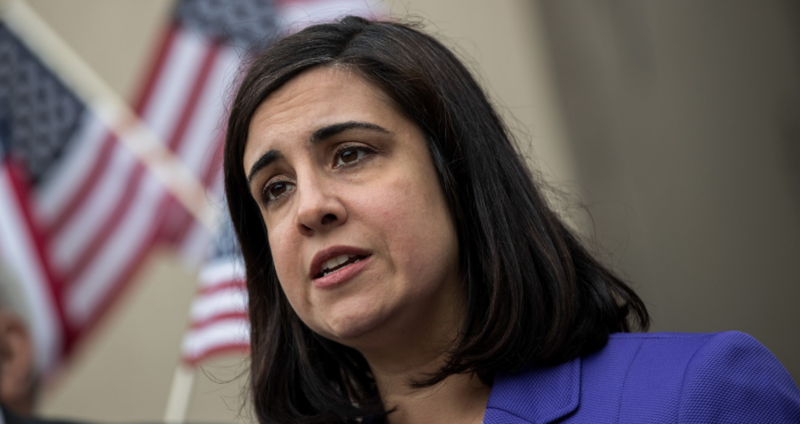 The lack of interest or response from Malliotakis on one of the most tragic and viral incidents of 2019 should be concerning to all constituents who expect the Assemblywoman to be in-touch with recent events. In a district where strong leadership will be vital in flipping New York City’s only battle ground borough back to it’s Republican roots, silence is a picture worth a thousand words. The incident has had a significant effect on American debate, with the left calling for more gun control. Because of it’s virality, social media companies have been called on to enact even harsher algorithms which promote censorship. Republicans should be weary about this, considering a recent study showing conservatives are more likely to be censored over liberals on Twitter in a ratio of 21 to 1.